There's few things we like more than a big night out with our mates. 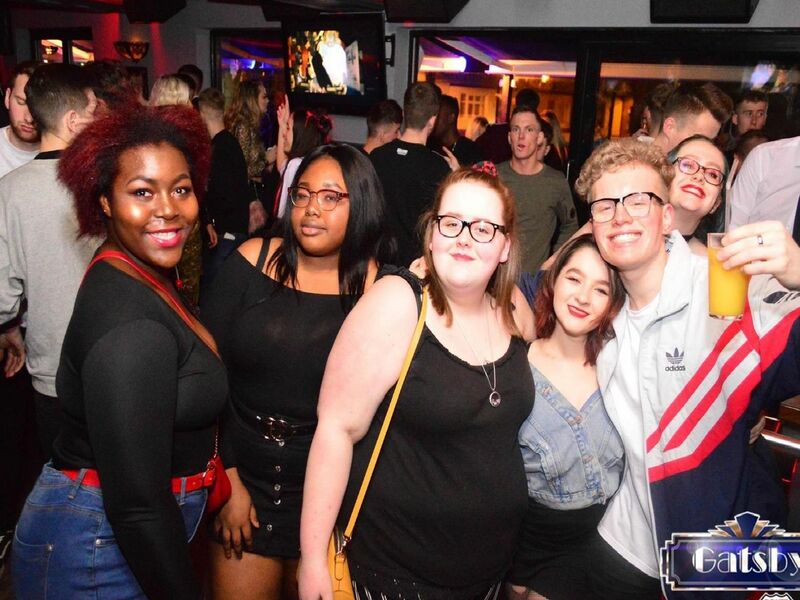 Here’s a gallery of pictures of friends enjoying themselves at Port of Call and Gatsby’s, in Sunderland. Are you or any of your pals among them? You’ll find more pictures like these in The Guide in the Echo every Thursday. Nearly time to go back to the bar as well. It's starting to get busy. Plenty of specs appeal on show here. Two more customers pose for our camera.